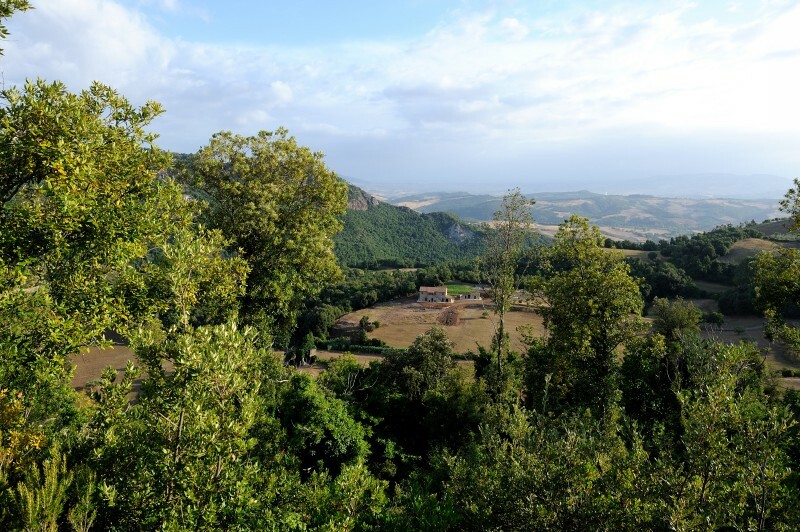 Our first objective to revive the house - The Farm Landuccia, an unspoiled corner of Tuscany. Those who knew the house before or better still those who spent their youth within it’s walls, living a simple farmer’s life have spoken to us about its ancient splendour, its stables, its luminous rooms, of that immense kitchen with its fire always glowing, of evenings passed dancing and listening to stories around the fire. For us La Landuccia has always been the big house down on the plain where the sun shines first in the morning. Half tumbled down and half standing, half piles of ancient architecture and half a stable for granddad’s sheep. Places and things become mythical when seen with a double perspective, history works within us and mixes and consumes lives and perhaps touches on our subconscious. 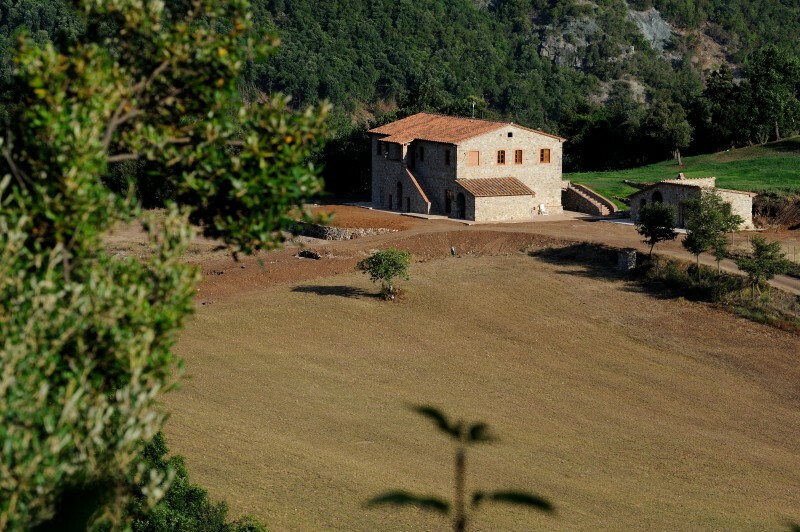 La Landuccia was, and is, for us a mythical place and that was how, one day, having found alternative shelter for our sheep; we decided to restore it to its age-old splendour. The new requirements have of course meant a few changes, mainly in the more damaged parts of the house. The house has however retained the external stairway typical of farmhouses built amongst the Tuscan hills in the second half of the eighteenth century, fruit of important rural architectural studies sought by the Granducato di Toscana. In giving a little of its original beauty the house has gained in comfort and hospitability becoming an environmentally friendly structure compatible with its surroundings, results of careful renovation united with the use of natural energy resources. 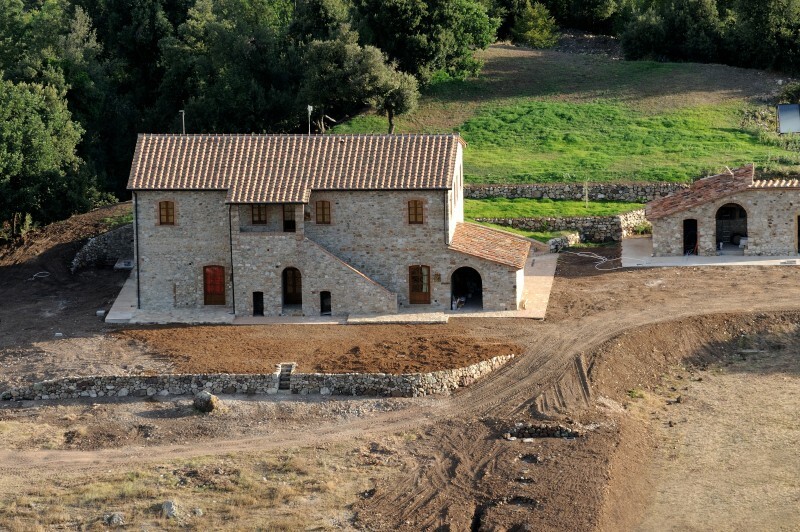 Most of the work renovating the building and the surrounding farm buildings adjacent to the agriturismo has been carried out by us with great dedication over a period of about three years. The new Landuccia is now ready to offer the authentic atmosphere of the old farmhouses, in direct contact with the rhythms of the land and the seasons: an unspoilt corner of Tuscany.